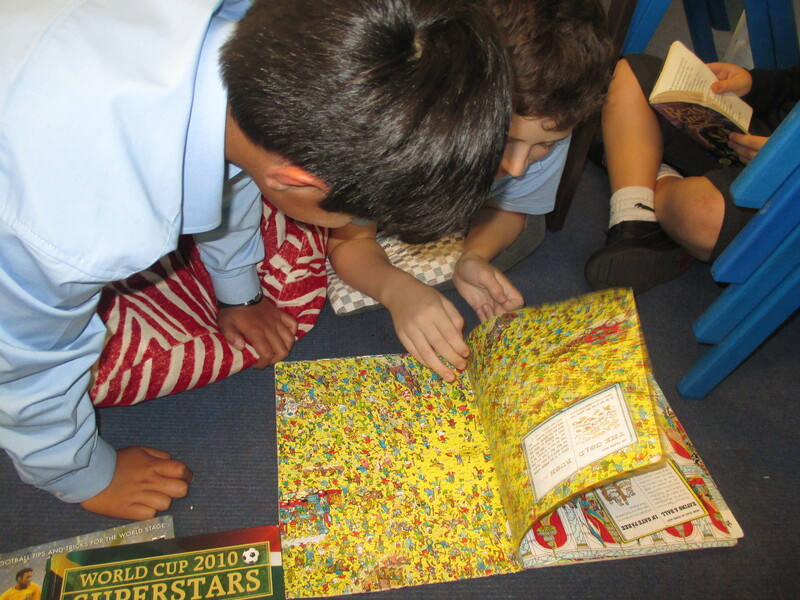 On Friday, we had a different, yet great, reading session in class. 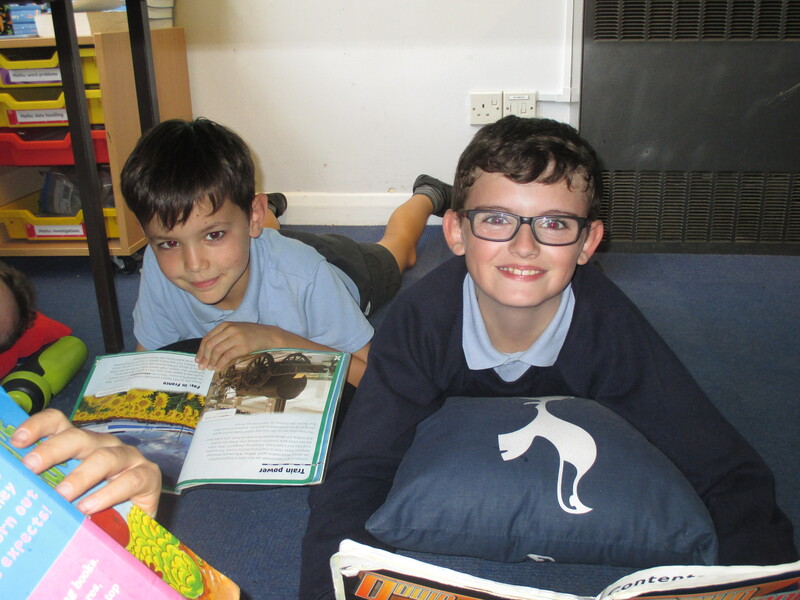 We brought in cushions for our first ‘cosy reading’ Friday. 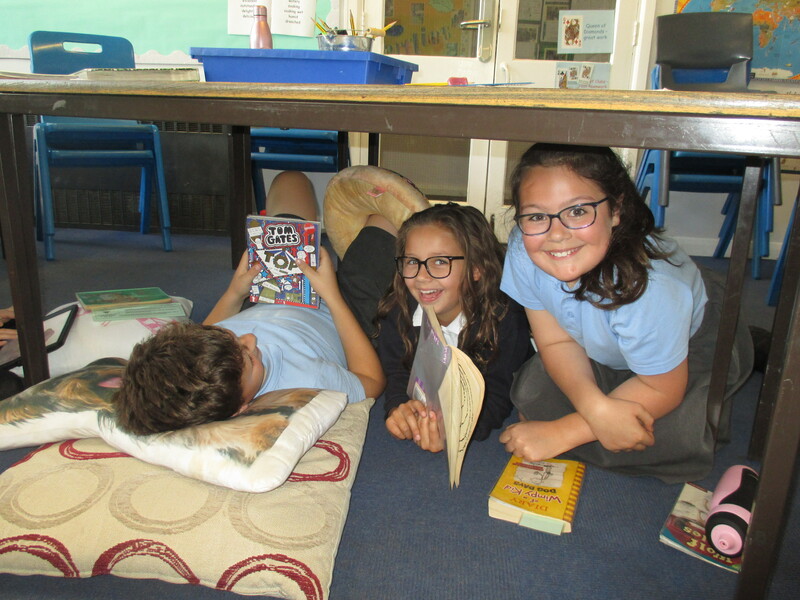 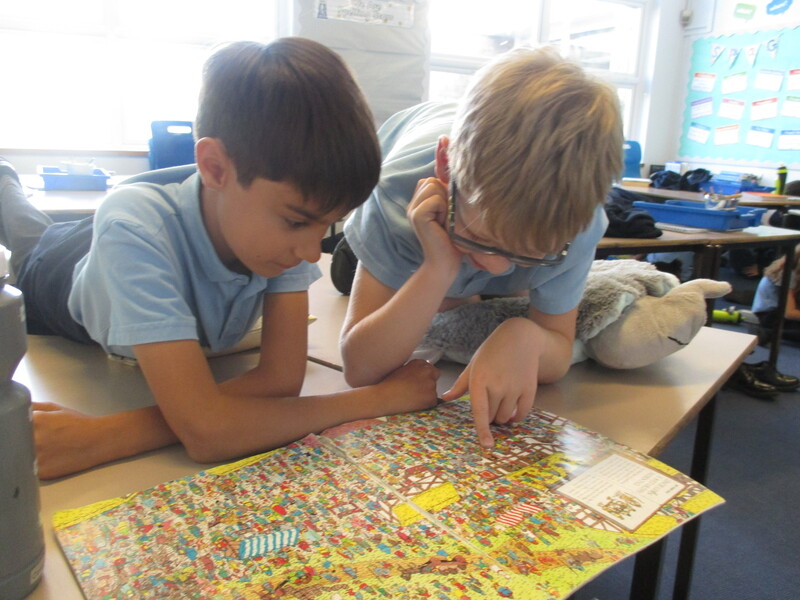 The chance to share and discuss books in a different way made reading more of a pleasure- the perfect follow up to our library trip!